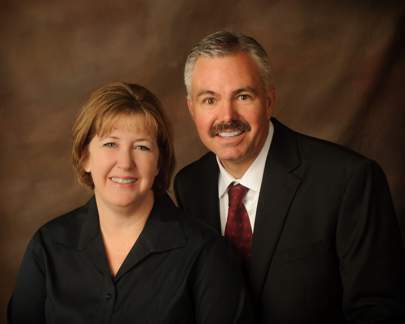 Jeff and Amy made the selling process seamless. We have purchased and sold several homes in the past and this was easily the quickest and least stressful of any of the previous transactions. Jeff, Amy and their entire staff are extremely professional and make you feel like a part of the family. 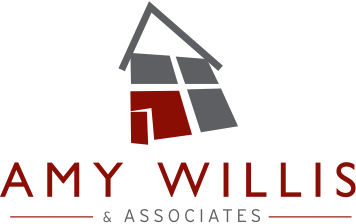 Amy Willis & Associates aren’t just the best Realtors® in Corpus Christi, they are the BEST in the business.